Popular Toronto-area showroom facility now hosts WarmlyYours radiant heating display. Lake Zurich, Ill., October 25, 2016 ⎯ WarmlyYours recently completed a new radiant heating display in one of the busiest furniture and accessory showroom facilities in the greater Toronto-area. The Source of Furniture and Accessories (SOFA) design center occupies 200,000 square feet of the famous International Centre, which is located just outside of Toronto in Mississauga, ON. 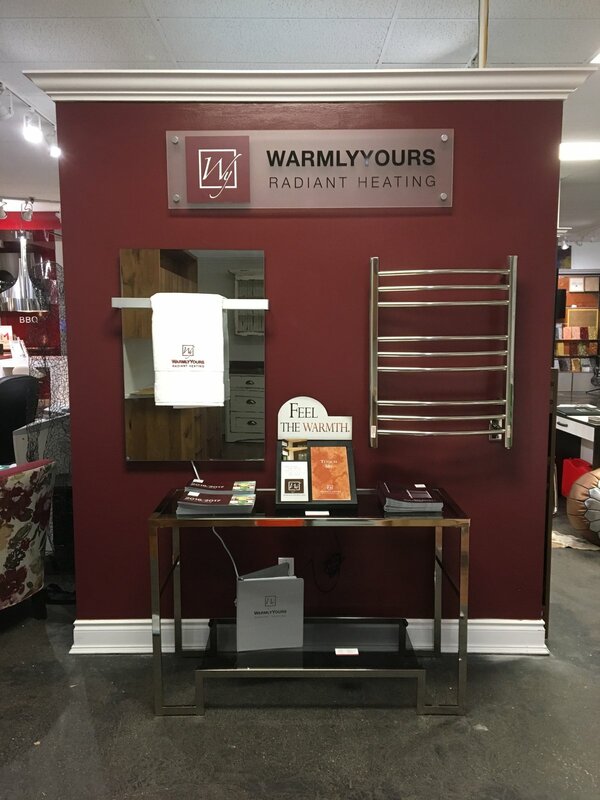 The display for WarmlyYours, a radiant heating company with offices in both the U.S. and Canada, consists of a blend of radiant heating products and informational materials, said Elodie Pasek, the director of business development in North America for WarmlyYours. SOFA, whose website states that they strive to “nurture creative thinking, assist established interior designers and help emerging talent flourish,” draws a very unique and qualified audience to the various showrooms and displays located in their facility. 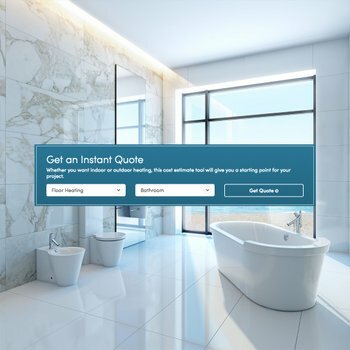 “We’re hoping to connect with designers, kitchen and bath showrooms, and even other manufacturers to share product ideas with,” said Pasek. In addition to product information about floor heating systems and an operating floor heating sample, the WarmlyYours display will also feature an Ember radiant panel and a Rivera towel warmer, two additional radiant heating solutions that provide heat and style to any project, said, Owner and President of WarmlyYours, Julia Billen. 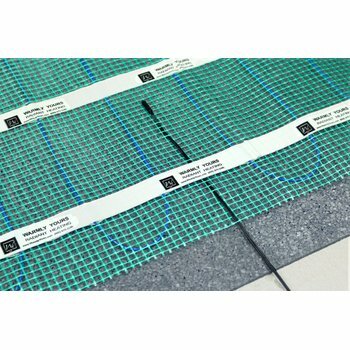 “Radiant heating isn’t just something you feel, it’s an atmosphere, a lifestyle, and sometimes it can even be a look. Our towel warmers and radiant panels are an ideal way to add to both the temperature and the décor in any room,” said Billen. 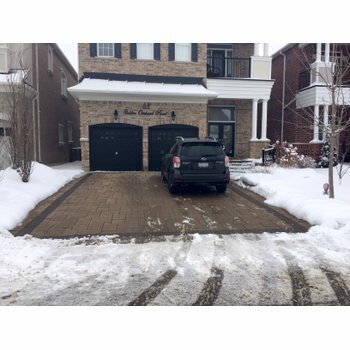 For more about SOFA, go to www.visitsofa.com. Hi-res images are available upon request.